This adidas Large Power resistance band offers a medium level of resistance and is very useful for enhancing your strength and conditioning exercises. Use it and work your whole body doing a wide range of exercises such as pull-ups, dips and many more. This medium resistance band is very versatile, being suitable for people of different abilities and fitness levels, and what’s more, it’s light, portable and compact so you can use it wherever. for submitting product information about adidas Large Power Resistance Band - Medium We aim to answer all questions within 2-3 days. 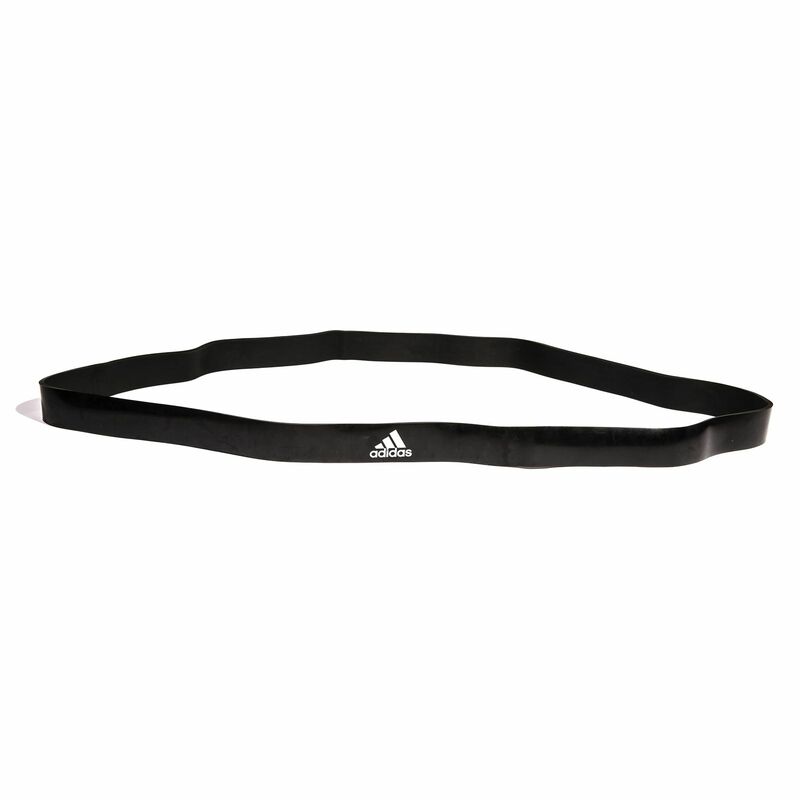 for submitting product information about adidas Large Power Resistance Band - Medium. We aim to answer all questions within 2-3 days. If you provided your name and email address, we will email you as soon as the answer is published. for submitting product review about adidas Large Power Resistance Band - Medium.